TODAY there are less than a dozen cinemas in Edinburgh, but once upon a time there were around a dozen for just about every postcode. George Baird’s list, Edinburgh Theatres, Cinemas and Circuses: 1820-1963, names more than 120 cinemas in the Capital. Many of them opened in 1913, the boom year for cinema. Most have long since been demolished; even the ones that became bingo halls are starting to be replaced by luxury flats. Here are 16 lost Edinburgh cinemas which many of you may fondly recall. 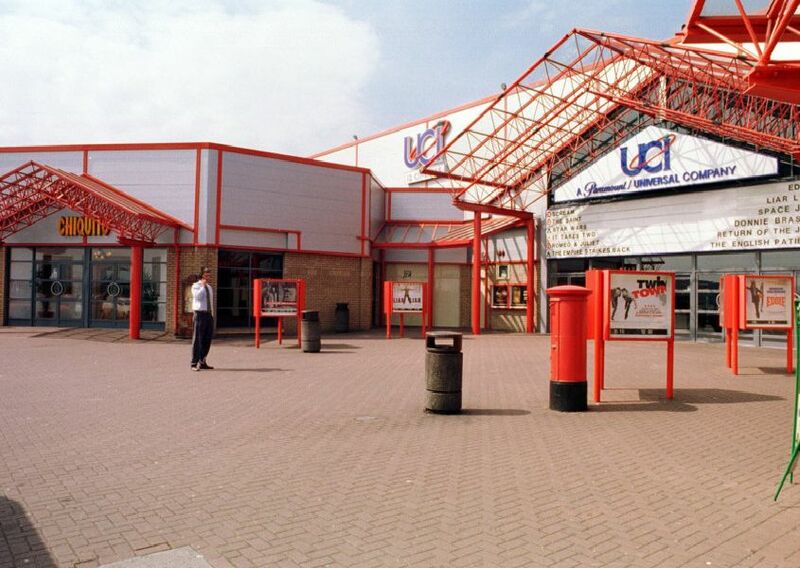 The UCI was the first multiplex cinema in Edinburgh. Now demolished and replaced. The Caley Cinema which is now a Wetherspoons pub. Pictured is the dog who played Bobby outside the cinema for the premiere of Disney's Greyfriars Bobby film. Exterior of the State cinema in Leith, which closed its doors in the 1970s. Recently reopened for the Hidden Door Festival. The former Alhambra cinema near the Foot of Leith Walk which was demolished in the 1960s.